Sam Hinn has stepped down as pastor of the Gathering Place Worship Center in Sanford, Fla., the church he founded in 1996. The 51-year-old pastor took the action to begin a restoration process as the result of "being drawn into a relationship that has caused much pain." 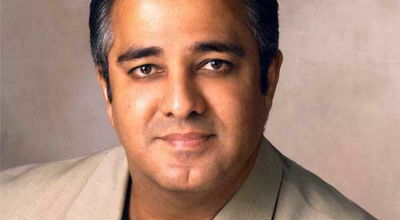 Hinn is the younger brother of Evangelist Benny Hinn, under whom he served when the elder Hinn pastored World Outreach Center in nearby Orlando for 14 years. The Gathering Place Worship Center holds two morning services attended by about 300 people each, plus a small Arabic service on Sunday afternoon, The Orlando Sentinel reported Sunday. A letter from Pastor Hinn, read at the Wednesday night service January 16, did not state his reason for stepping down but said, "I take full responsibility for the place we now find ourselves. As painful as this is to confess, I have allowed myself to be drawn into a relationship that has caused much hurt and pain to my wife and family. I have repented and asked for and received their forgiveness. Scripture states that I must bring forth the fruit of repentance if I expect to be restored..."
The statement was also read to the congregation on Sunday. To read the entire statement, click here. The Gathering Place's board said it is "deeply saddened" by the recent news but pointed to Galatians 6:1 as a guideline for restoration: "Pastor Sam Hinn has been relieved of all ministry responsibilities and as the official board, we have outlined a restoration process. This process includes pastoral and professional counseling, as well as a mandatory time out of ministry so that all fractures in both his personal and family life may be healed." Click here to read the entire statement. Pastor Ron Johnson, of One Church (Assembly of God) in nearby Longwood, was asked by the church board to oversee the restoration process. Johnson appointed Theo Koulianos, a member of The Gathering Place's pastoral staff, to fill the pulpit. Hinn is the author of two books: Kissing the Face of God and Changed in His Presence. He and his wife Erika have been married for more than 25 years and have four children. Hinn had also served as an interim pastor at Heartland Church in Dallas, Texas of time while its founding pastor Steve Hill was battling cancer. Hill has now returned to the pulpit. 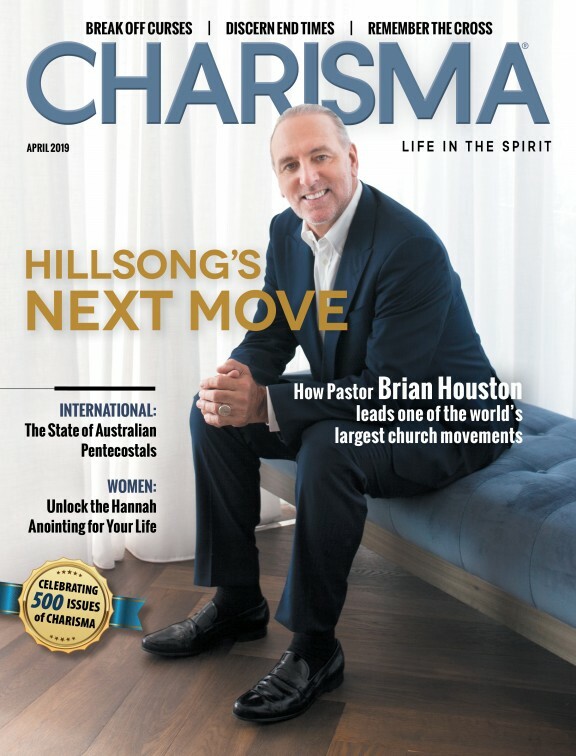 "He was a blessing in my absence," Hill told Charisma News. "We read the letter to our church on Sunday and prayed for Pastor Sam, The Gathering Place, and the Hinn family. There is nothing but love and appreciation coming from Heartland. I love him and believe the Lord will totally restore."